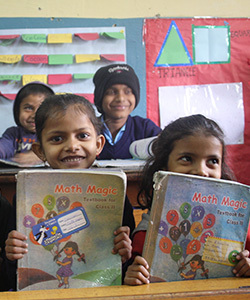 We are working to transform the school education system in India to improve the learning outcomes of all children, especially from low-income communities. 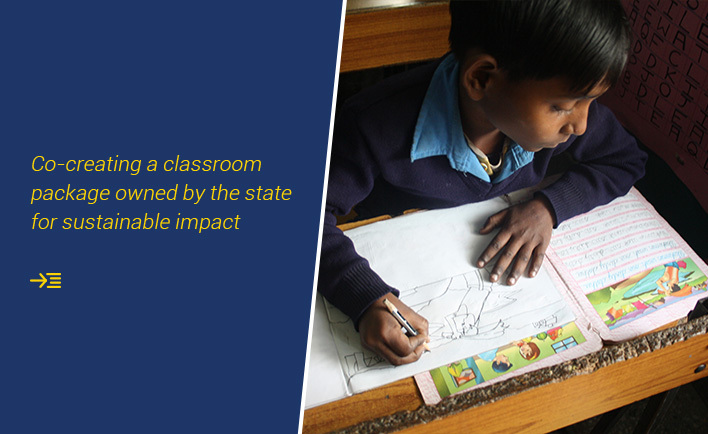 To achieve our goal, we provide support and partner with organizations working on innovative solutions in education, as well engage with the system to drive sustainable and positive impact. We also collaborate with other ecosystem stakeholders to build research and create effective proven tools around critical issues. 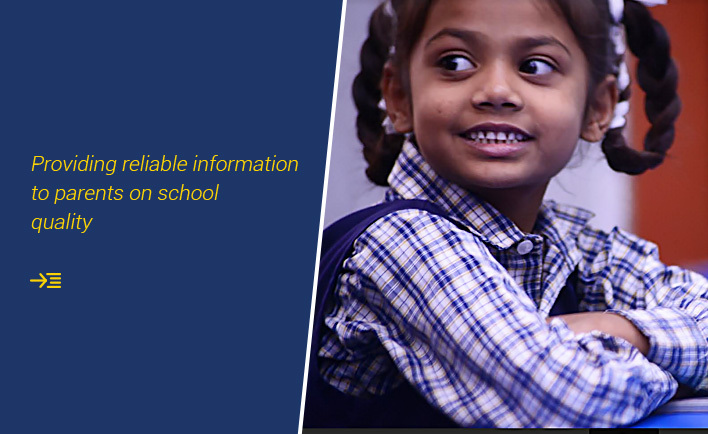 We believe all children should attain the foundational skills of reading with meaning and basic math by class 3. We believe in using technology-based solutions like personalized learning tools and digital classrooms to support teachers and students. We believe in encouraging focus on student learning outcomes from parents, school owners and policy makers to improve the quality of the private school sector. We believe that the next wave of education reform will be led by exceptional entrepreneurs and organizations working on innovative and impactful solutions. The CSF Grant Accelerator provides unrestricted start-to-scale funding to early-stage non-profits that are filling key gaps in K-12 education for low-income communities. 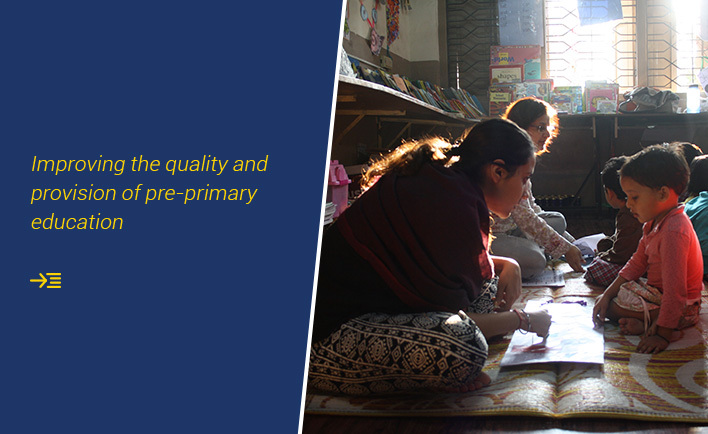 Most children in India do not have access to quality preschool education. A school readiness program is a potential short-term alternative to help a child be ready for school as they enter class 1. 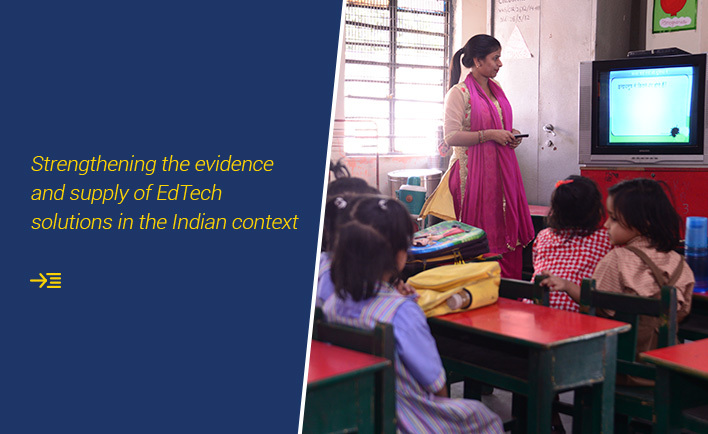 We look at recent pilots of this program conducted in Karnataka and Gujarat. 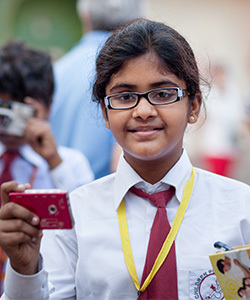 The Ministry of Human Resource Development (MHRD) has said that it plans to revamp the whole Unified District Information on School Education (UDISE) system and introduce UDISE+, an online application that will collect timely and accurate data in real time, enabling its use for effective planning and decision-making.